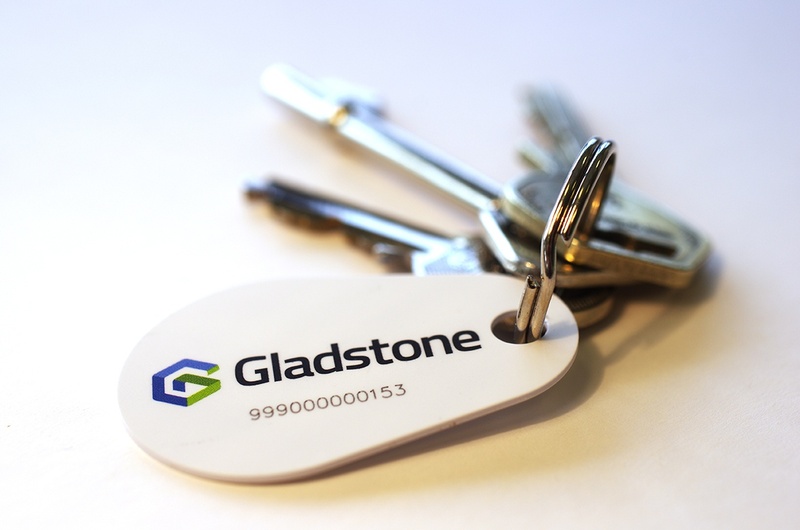 Order a wide range of customised and proximity RFID cards, keyfobs and wristbands (EasyBands), as well as barcode and magstripe plastic cards and keytags for your Gladstone system. The EasyFob offers a low-cost, super convenient and highly visible means of identification for members. Combine the speed and reliability of a contactless smart card with all the convenience of a keyfob. 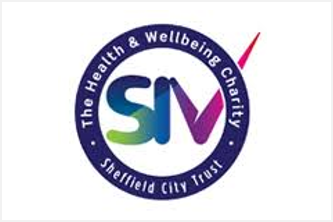 Increase brand visibility and speed members through reception by upgrading today. EasyFobs can also be retailed to members as an upgrade from a basic card. The EasyFob is pre-programmed to work with our MT850 RFID Desktop Reader. 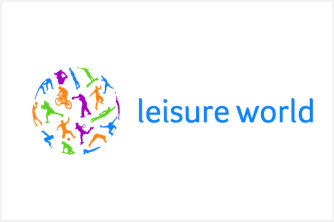 Also compatible with Kiosk, Ojmar OTS locker locks and major Fitness Kit Suppliers (TechnoGym, Life Fitness, Matrix and Precor). 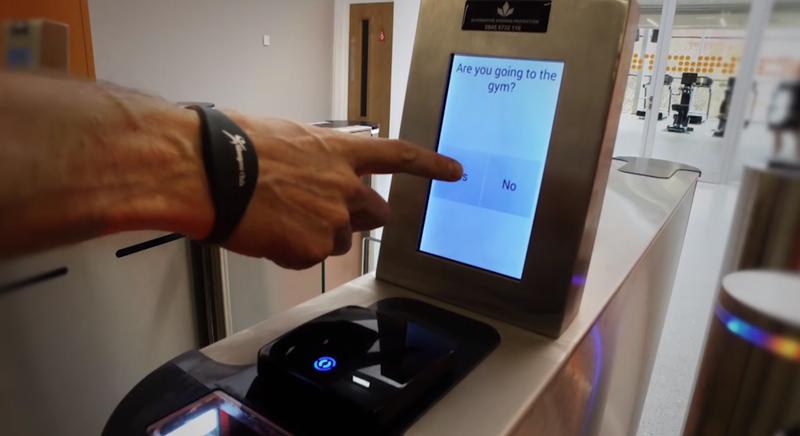 EasyBand is the affordable, wearable RFID Wristband from Gladstone. Available in fixed-size or new adjustable versions. 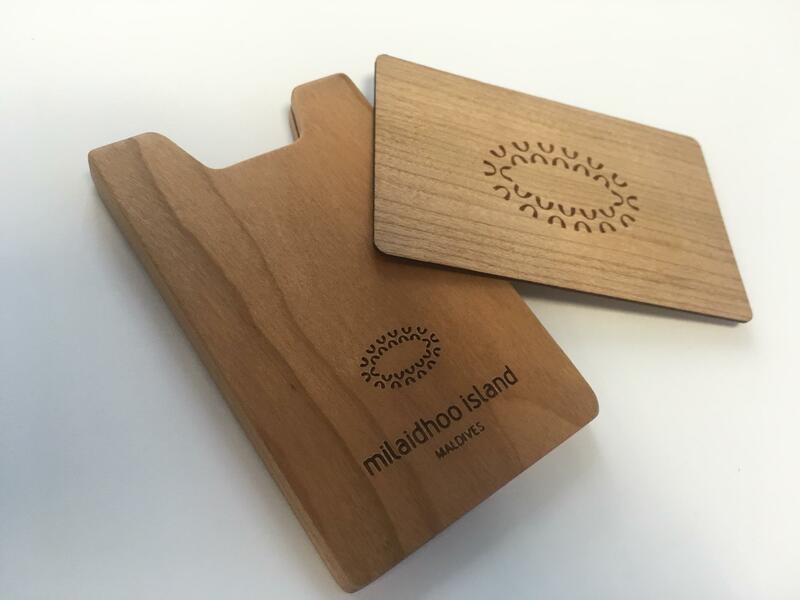 Have them customised with your logo (printed or engraved) and even add a customised box for increased shelf appeal when retailing to members. 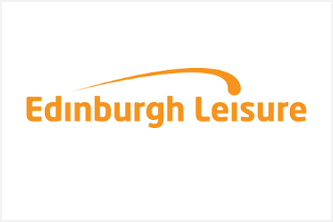 All our RFID options can now be sold to members as an optional upgrade from a basic barcode or magstripe card, by simply invoking our multiple ID functionality. 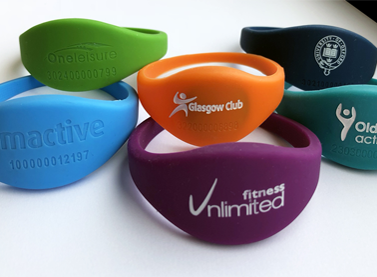 If your business operates a wet area (pool or spa) then our waterproof silicone RFID proximity wristbands are the perfect solution for your customers. 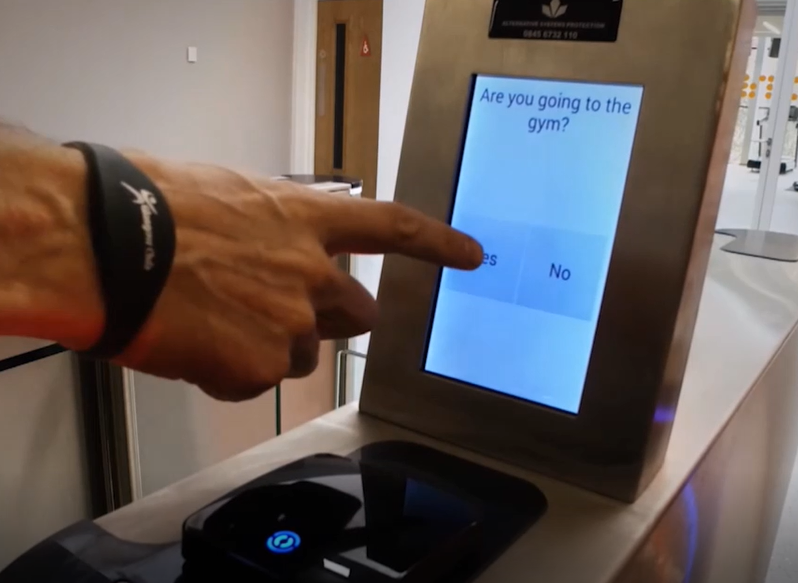 Our re-usable RFID wristbands will facilitate Access Control, Self Service CheckIn, Cashless Payments, Locker Control and Fitness Kit login. The EasyBand is pre-programmed to work with our MT850 RFID Desktop Readers. Also compatible with Kiosk, Ojmar OTS locker locks and major Fitness Kit Suppliers (TechnoGym, Life Fitness, Matrix and Precor). 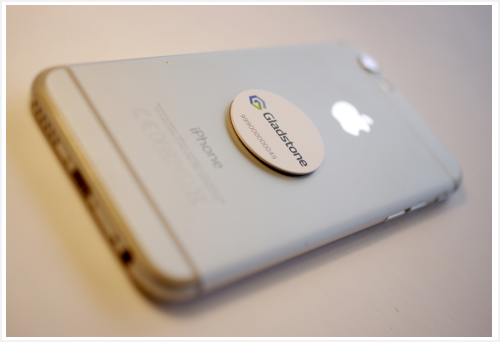 Our Self-adhesive RFID EasySticker can turn any mobile phone, tablet or wallet into a superfast membership ID. These 30mm round, branded stickers have a special anti-metal layer which means they can be attached to a mobile or cell phone, phone case, sleeve or cover without any interference. This has the huge advantage for access control in that any phone can be tapped immediately, without the need for launching an app or even turning the phone on. Batteries not required! Again these can be sold to members as an optional upgrade from a basic card. The EasySticker is pre-programmed to work with our MT850 RFID Desktop Readers. Also compatible with Kiosk, Ojmar OTS locker locks and major Fitness Kit Suppliers (TechnoGym, Life Fitness, Matrix and Precor). This EasyCard is the low-cost entry option into RFID card technology. 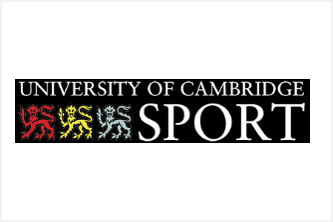 The card is still the most widely used form of ID and this cost effective option allows you to get all the benefits of RFID into the members hands without breaking the bank. Simply add a barcode or magstripe to make them backward compatible with other systems or legacy readers. 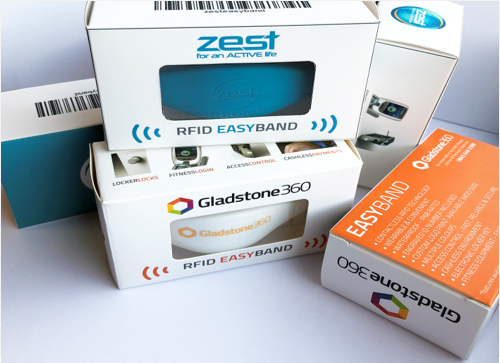 Remember with our Multiple ID functionality you can now retail the other RFID options (like the EasyBand) to members as an optional upgrade. And when you add in other RFID services and applications (like lockers and fitness kit) then the upgrade becomes even more compelling. The EasyCard is pre-programmed to work with our MT850 RFID Desktop Readers. Also compatible with Kiosk, Ojmar OTS locker locks and major Fitness Kit Suppliers (TechnoGym, Life Fitness, Matrix and Precor).